Nancy Post is the Associate Athletics Director for Business and Senior Woman Administrator. 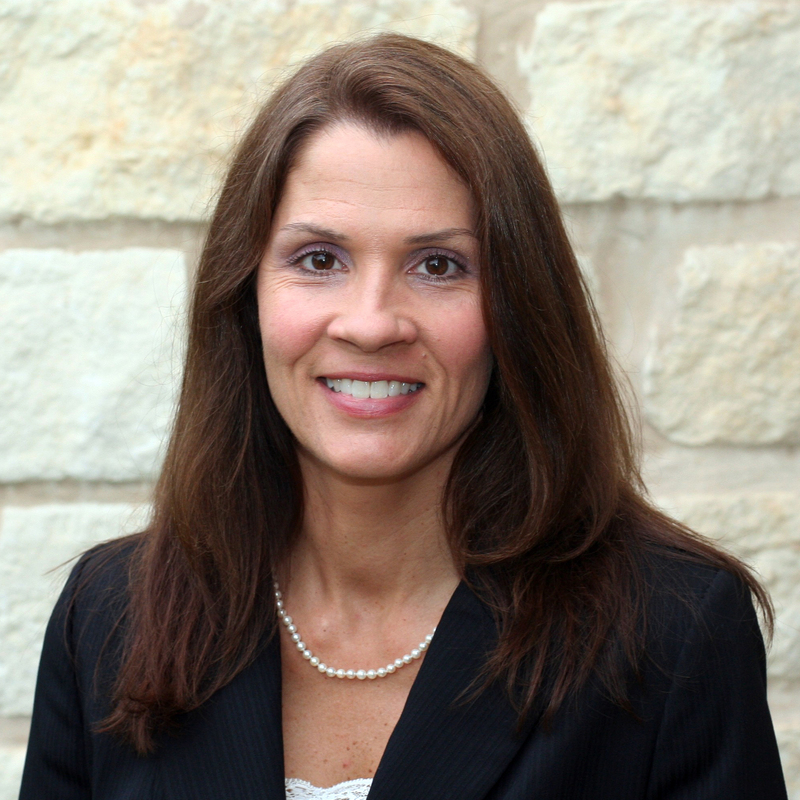 Post was named Baylor’s Senior Woman Administrator (SWA) in July 2002 and serves as Baylor’s representative on the Big 12 Conference’s Board of Senior Woman Administrators. As a member of the Conference’s Governance, she assists in the operation of the Big 12 Conference by providing advice and advocacy involving any Conference issue and by providing leadership through proposing Conference actions and policies. In addition to her responsibilities as SWA, Post, a certified public accountant, oversees the accounting and financial reporting of the athletics business office, coordinating the accounting procedures for the athletics department, preparing financial statements and fulfilling reporting requirements such as the EADA and NCAA Financial Reporting. Post also facilitates the athletics department’s internal and external financial audits and compliance review of the athletic provisions of Title IX. Additionally, Post has the responsibility as sport supervisor for the implementation and oversight of Baylor’s Equestrian and Acrobatics and Tumbling teams and is an active member of both sports’ governing organizations – NCEA and NCATA, respectively. A recognized leader of emerging sports which create collegiate competitive opportunities for women, Post works closely with the NCAA Office of Inclusion and the Committee on Women’s Athletics to advance these sports within the NCAA structure. Post also has served as the manager of eleven consecutive Equestrian National Championships at Baylor. Post began her professional career in public accounting as an auditor for KPMG Peat Marwick. From 1989 – 1995, she served as Assistant Controller at Behrens Inc./Cardinal Health, a wholesale pharmaceutical distributor. Post was hired by Baylor in August 1995 as Director of Athletic Accounting. She served in this position until January 2001 when she accepted a position as Director of Finance at Tejas Logistics System. Post continued to assist Baylor Athletics Department on a part-time basis and in July 2001, Post returned to Baylor full-time when she was named Assistant Athletics Director and Business Manager. In 1987, Post graduated from Baylor University with a BBA in accounting and information systems. Post resides in Crawford, Texas and has four children, daughters Brooke (BU ’07), Whitney (BU ’09), and McKenna and son Daniel (BU ’16), and three grandsons and two granddaughters.